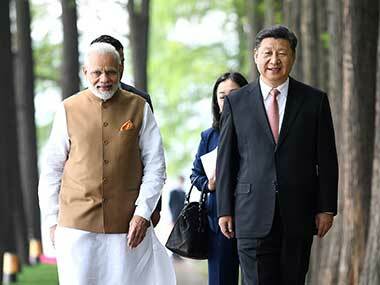 The “informal dialogue” held between Prime Minister Narendra Modi and President Xi Jinping at Wuhan, popularly dubbed as a strategic reset, besides paving way for unconditional talks, came with the expectation to fundamentally alter the Sino-Indian discourse at two levels: Addressing the bilateral irritants and working towards shaping the international order led by the two Asian powers. Although no formal agreements were signed given the nature of the dialogue, the signalling was clear that it was high time both the sides needed a new methodology to assess the volatile relationship and look beyond the zero-sum nature the relationship bilateral ties were locked in. As evident, the driving factors during the run-up to the new understanding stemmed from the need to take the bilateral relationship beyond Doka La-esque episodes and filling the vacuum created by America’s overstretched geostrategic entanglements, with the latter looming large in discussions. 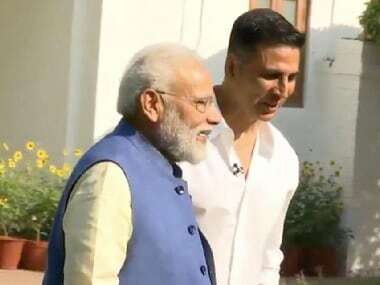 The heavy vocabulary noted in the post-dialogue briefing by the Indian foreign office, describing the two leaders’ vision to work towards an “open, multipolar pluralist participatory global economic order” clearly points towards the weightage accorded to international issues. On its part, New Delhi set the ball rolling by showing signs of rapprochement pre-Wuhan by tempering some of its hawkish policies, notably distancing itself from the Dalai Lama, as well as cutting down on the anti-Belt and Road Initiative (BRI) rhetoric in recent months, and increasing the frequency of high-level visits by Indian diplomats and senior Cabinet members, thus creating a conducive atmosphere for dialogue. While this opens up a constructive space to redirect the bilateral strength on acting ‘international’, the idea, though conceptually appealing, has left several questions, on how both nations would view each others' contrasting strategic visions and fit them into a cooperative framework. 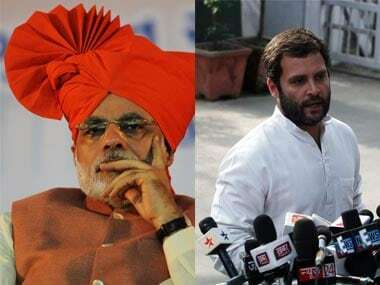 A fundamental point missed in the entire narrative is the fact the very assumption of the potential for international cooperation outweighing the bilateral ones is subject to questions, since the potential chasms in the international domain happen to be equally contentious as the border issue, the Dalai Lama or China-Pakistan cooperation, which are blamed as traditional irritants hindering progress. 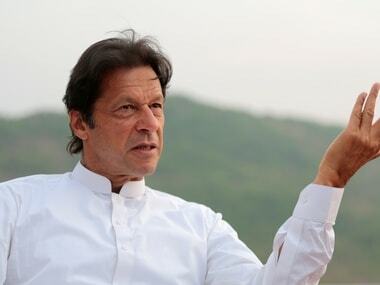 Since the summit had shaping global economic order high on the agenda, the first query pertains to how both the nations plan to enhance global economic partnership since New Delhi’s continued refusal to endorse the BRI citing the passage of China Pakistan Economic Corridor (CPEC) through a disputed territories — of Gilgit Baltistan and Jammu and Kashmir occupied by Pakistan — directly runs into Chinese global plans of a BRI-led economic order, which would have tremendously benefitted with India’s cooperation, given the 1.3 billion strong market it offers. In contrast, New Delhi is part of the ongoing alternative designs to create alternatives to BRI, like the Asia-Africa Economic Corridor to be co-led by Japan (which remains in the ideational stage). 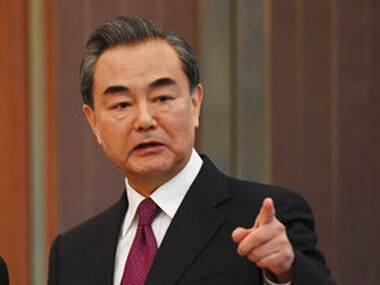 Despite Chinese offers to address Indian concerns (through nominal proposals of Indian participation in the corridor, proposing an alternative corridor linking China through the Himalayan belt, or by even renaming the CPEC), New Delhi rejected any compromise. Unless both nations agree to cooperate on issues other than BRI or New Delhi adopts the Japanese model of case-by-case cooperation on BRI projects, the idea of global cooperation with India’s simultaneous rejection of the BRI seems impractical. The stance might be unlikely to change, but hope still rests on the fact that New Delhi still exhibits faith in Chinese internationalism by being part of the Asian Infrastructure Investment Bank (AIIB), where it also happens to be largest borrower: With $1.5 billion borrowed last year and an addition $3 billion in the pipeline. Similar to the BRI issue is the question of how the reset would encompass China’s growing footprint in the Indian Ocean Region (IOR) and South China Sea issue, the concerns over which revived the Quadrilateral Security Dialogue in 2017. The growing Chinese strategic depth in the South Asian littorals, especially the two signature cases of Hambantota and Gwadar Ports (and possibly Jiwani too) as well as its submarine proliferation has exhibited signs of undercutting India’s maritime ambitions in IOR, something it may not be prepared to retreat on. The same goes for the rapid militarisation of South China Sea’s Islands. Interestingly, despite expectations of Australia joining this year’s annual Malabar Naval exercise, its requests were reportedly rejected by New Delhi, raising apprehensions whether New Delhi was doling out concessions to accommodate Beijing’s concerns. Therefore, in case the newfound India-China bonhomie is to continue, New Delhi would be forced assess its hard-negotiated alliance with the Quad powers at a crucial juncture when Quad is in throes of conceptualising as a viable counter to Chinese expansionism. The last factor, which cannot be overlooked in the post-Wuhan context is how the new understanding would pan out in Afghanistan as well, in light of both leaders agreeing to undertake a joint economic project. Given Beijing’s economic interests in Afghanistan and its quest for a stable neighbourhood in light of the persisting threats from Xinjiang’s perspective and its proximity to Afghanistan, China’s Afghan policy has towed the Pakistani line, as evident from its role in negotiating with the Taliban from time to time. While these policies will not change in the immediate term, the prospects of India-China partnership towards Afghanistan’s economic stability might prompt some introspection of Beijing’s Afghan policy vis-à-vis Pakistan. While the dialogue was a success — in the sense it provided a much-needed platform to address issues of concern and discuss avenues to widen cooperation especially in the international domain — the accompanying geostrategic complexities endemic to China’s rise may risk further complication of India-China ties, unless acknowledged and factored in during the future course of action. Prateek Joshi is a research associate with Vivekananda International Foundation, a New Delhi-based public policy think tank.